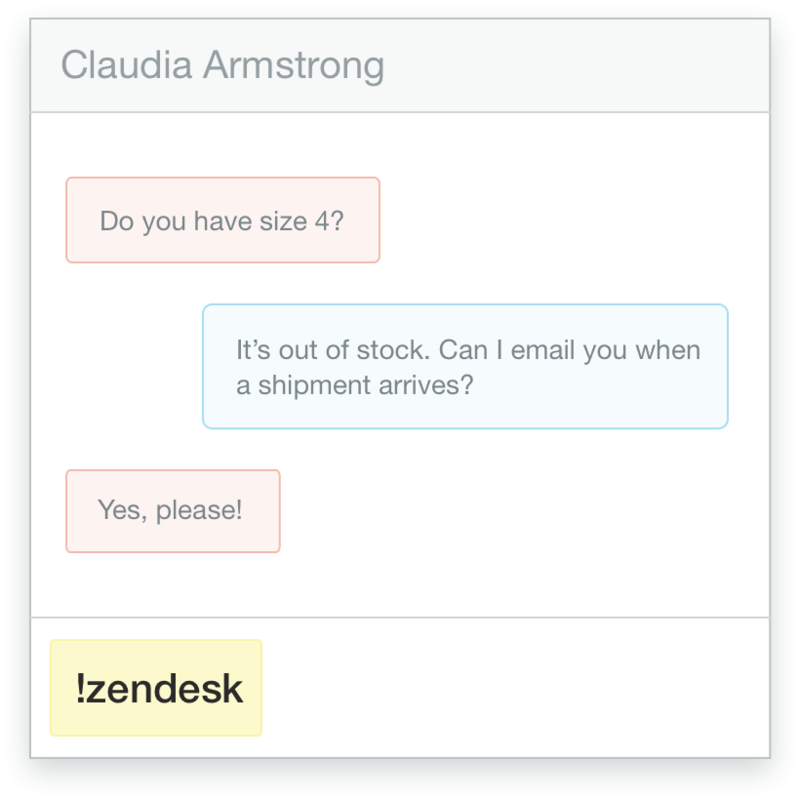 Turn on the Olark Zendesk chat plugin to add more context to your customer records. If you’re using the Olark live chat app to talk to customers, connect the Zendesk help desk integration to capture and follow-up on those conversations. 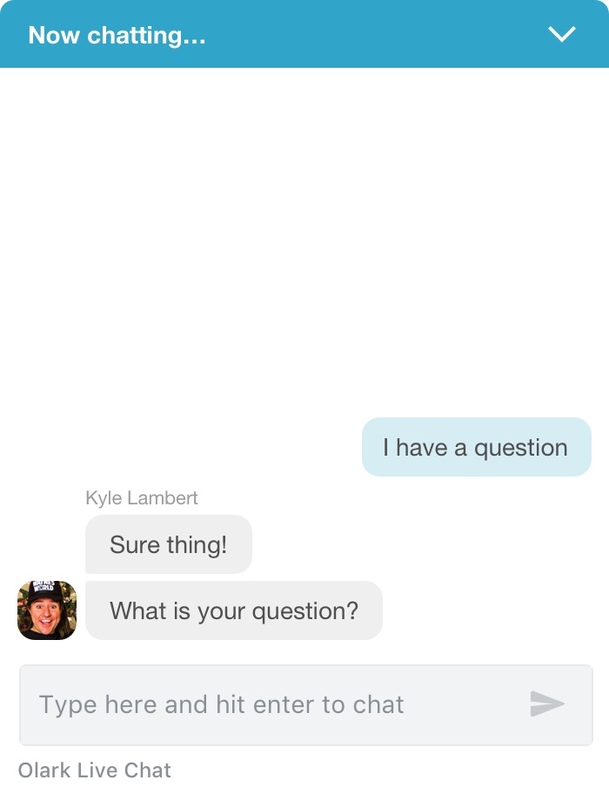 The full chat conversation will either be used to create a new ticket in Zendesk, or the conversation will get attached to an existing customer record. Your Customer Support team can quickly scan the interaction and follow-up as needed. A zen path to happier customers. During any Olark chat as an agent, type !zendesk and hit enter. 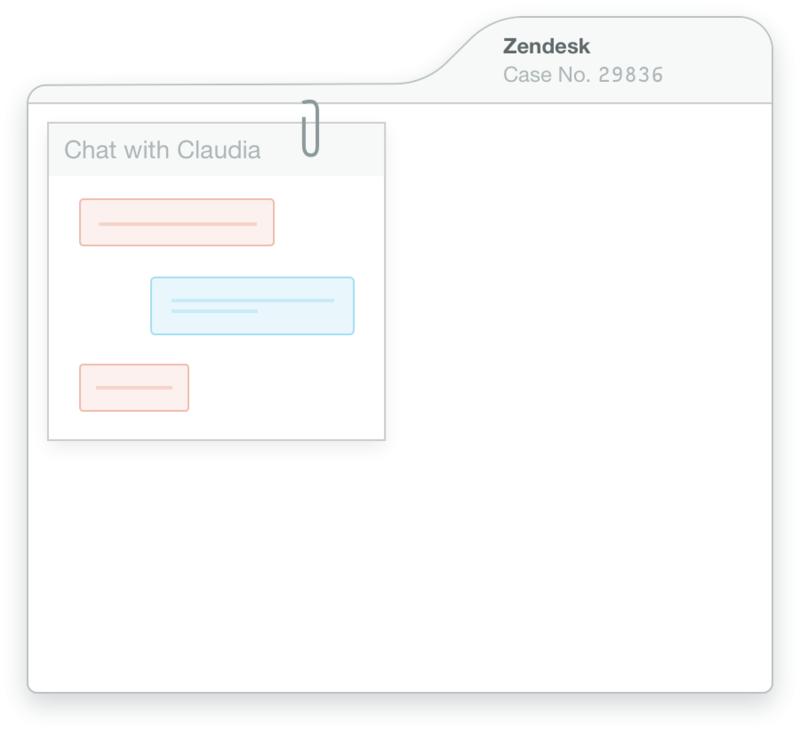 We’ll create a case in Zendesk with your chat attached. Voila! Here's a how-to guide for connecting Olark and Zendesk. Ready to turn on the Olark and Zendesk integration?